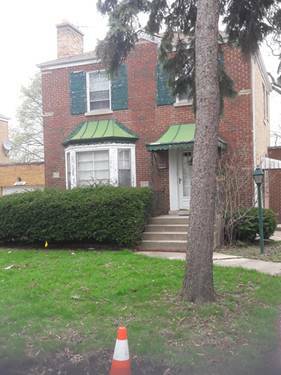 Great opportunity for first time buyer or investor to own this 3 bed/2.5 bath home in school dist 219! 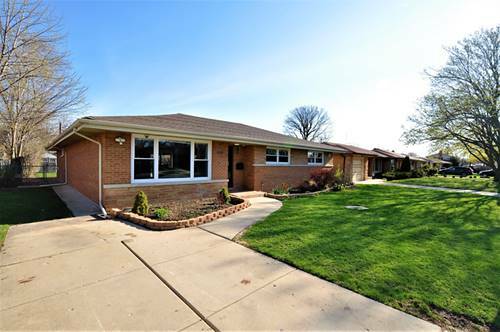 All brick home features attached garage, newer HVAC, and fenced back yard. Living room is bright and airy with vaulted ceiling that opens up to kitchen. Newer hardwood floors throughout home. 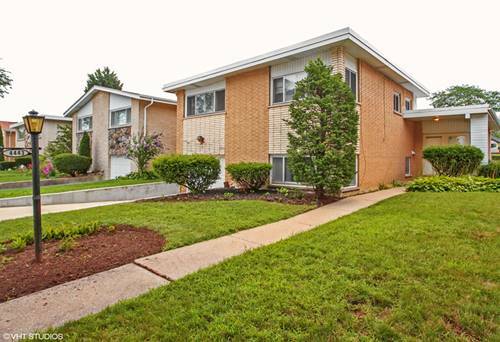 Master bedroom has updated attached bathroom ensuite & ample closet space. 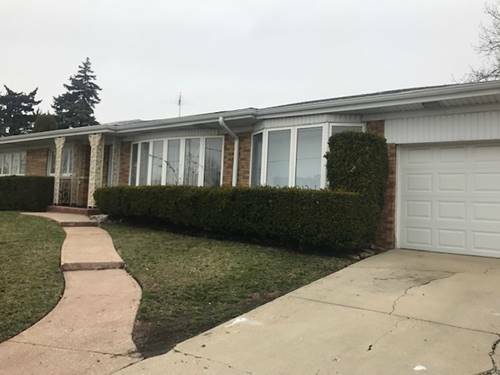 Large shared bath in hallway and half bath in lower level. 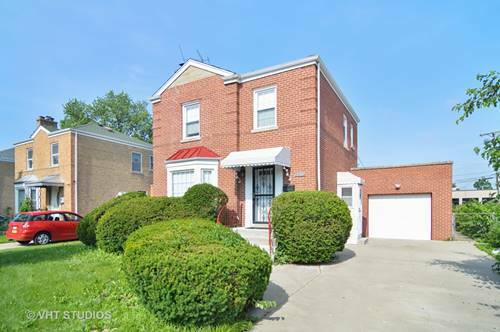 Lower level is perfect size with plenty of windows with separate area for W/D. 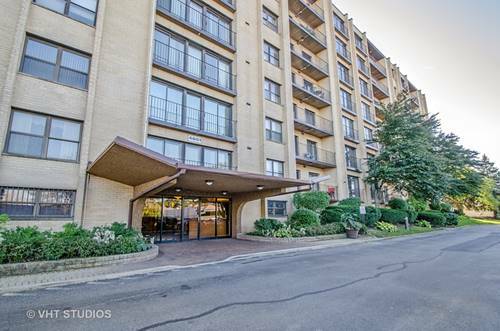 Walking proximity to Proesel Park: pool, tennis, bball, baseball diamond & field. 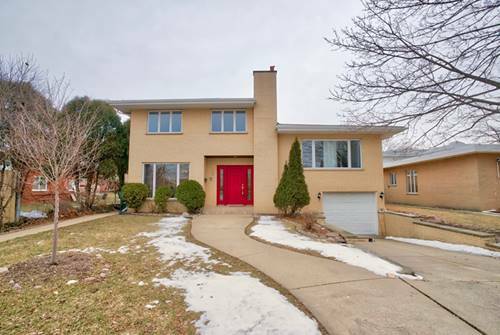 Minutes from I 94, yellow line, commuter bus, bike trail, shopping, and city! Don't miss this opportunity and schedule today! Home is PRICED TO SELL & "AS IS". 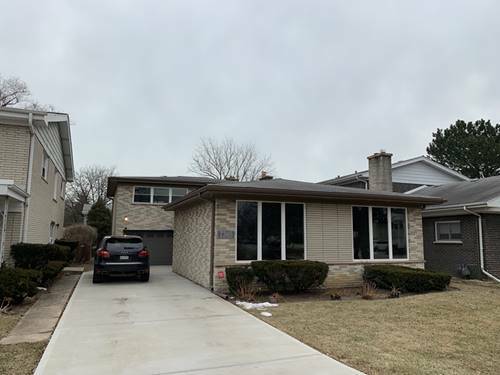 For more information about 4443 W Fitch, Lincolnwood, IL 60712 contact Urban Real Estate.